We covered some spooky tunes for the season! Here are the class notes and a video you can jam along with! Santana performing Evil Ways at Woodstock - 1969... and faster than we practiced in class! Just in case you've forgotten the opening of the show! Here's a blast from the 50s and the 60s for inspiration! This one is really from 1970 but I like that it's a live version. 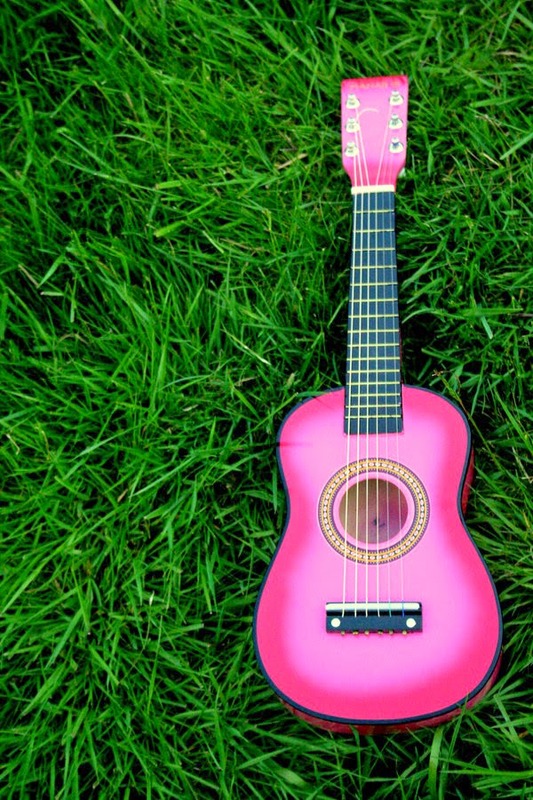 Often new ukuleles don't come with very good strings, so changing them up for better quality strings can often make even an inexpensive uke sounds much better.There are lots of brands out there and every player has their favorite. 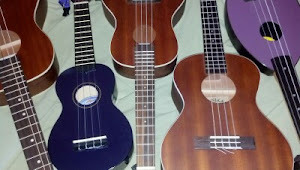 On my soprano uke in traditional tuning I use Aquila Strings. Here's a video that explains how to change the strings - it's not as hard as you might think! No class next week due to the Columbus Day weekend. We'll meet on the 20th and with a couple more chords branch out to Rock 'n Roll and the Blues! Next week I start teaching a five week beginner uke class at the Cayuga Community College's River Glen campus in Fulton, NY - yay! I'm looking forward to it! I'll be posting course materials here as we go... so check back soon!